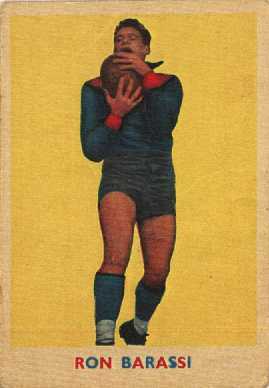 This site will not keep the list of cards up to date. 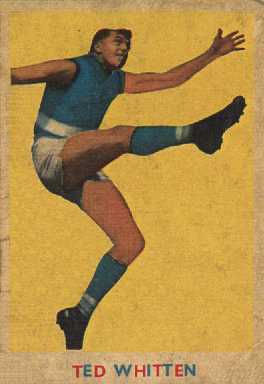 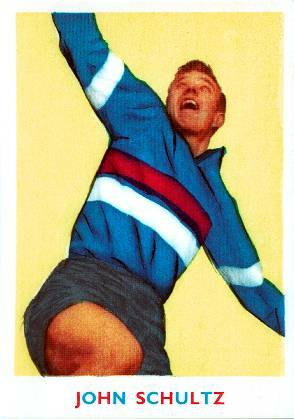 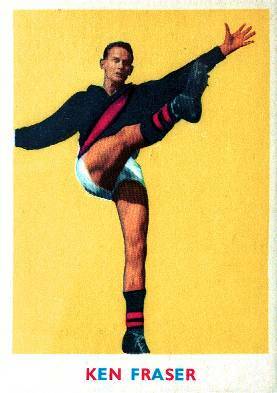 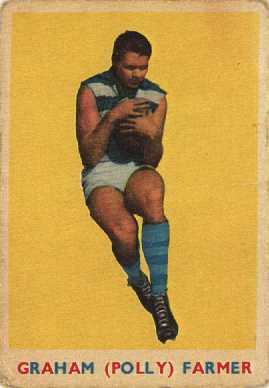 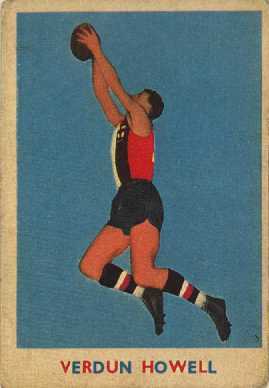 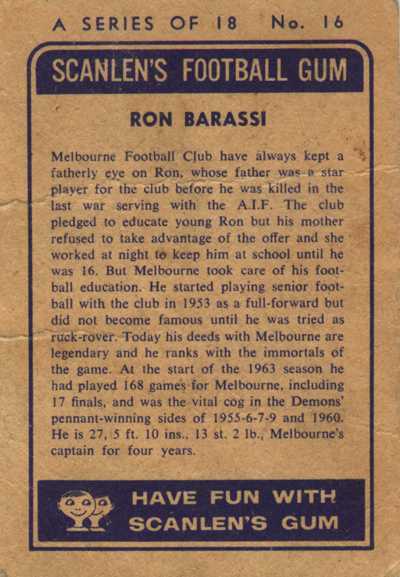 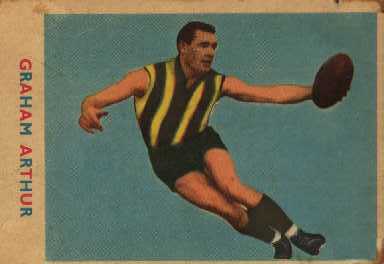 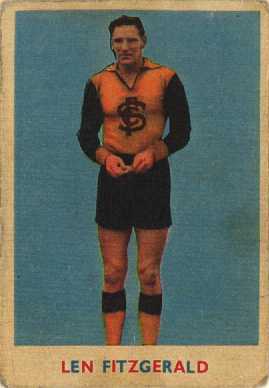 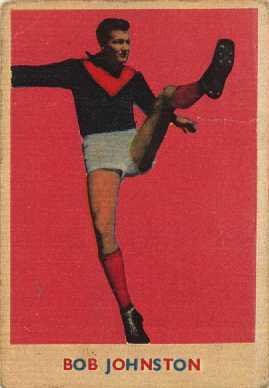 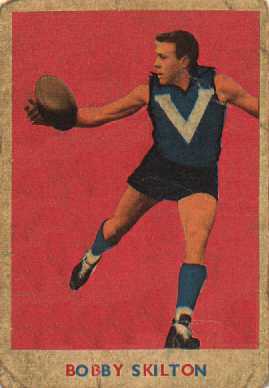 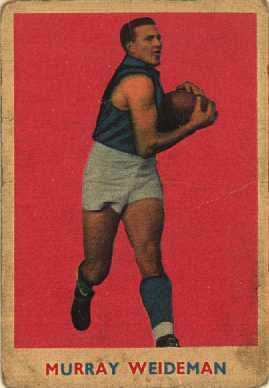 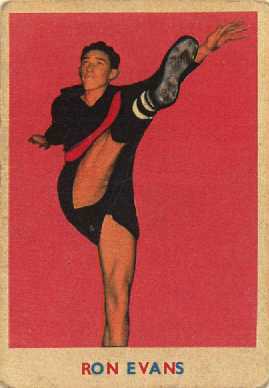 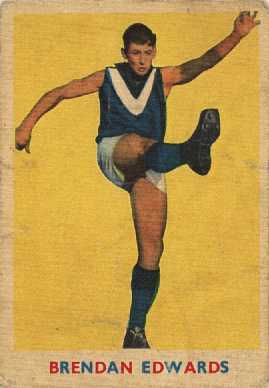 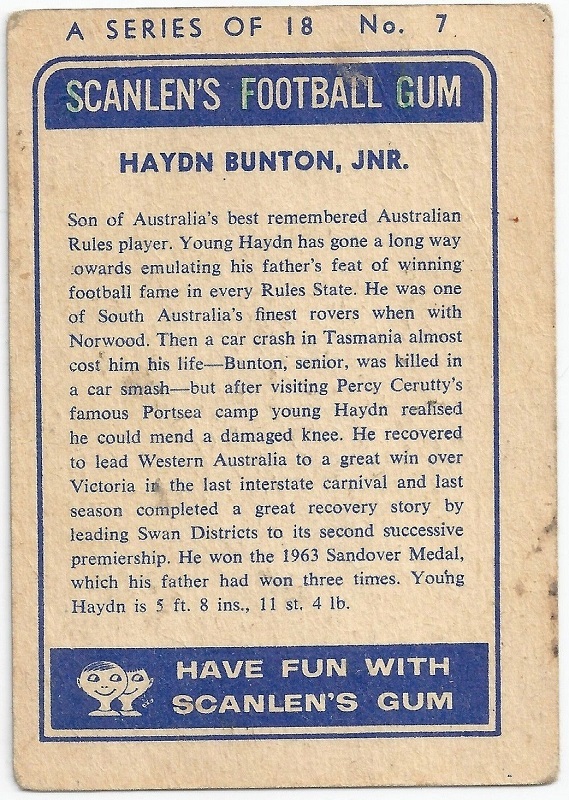 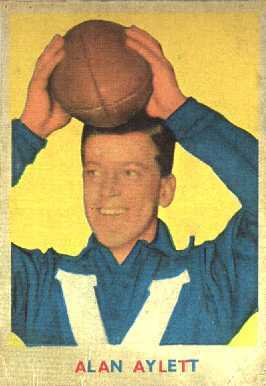 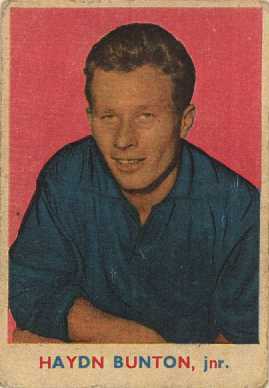 Please see Australian Rules Football Cards for up to date and current listing of card sets. 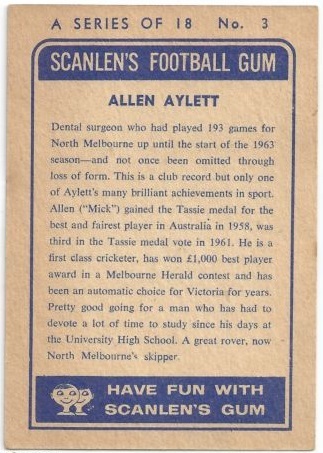 Note - Copyright holder unidentifiable. 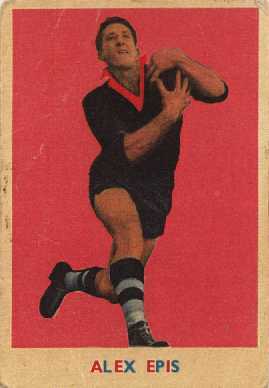 Scanlens no longer operates in Australia and the actual photographer is not identified. 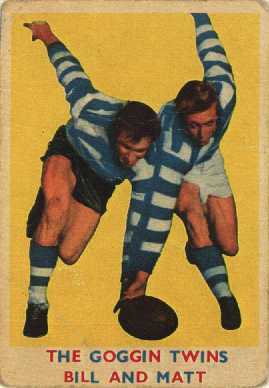 These cards have been treated as orphan works.